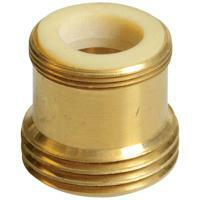 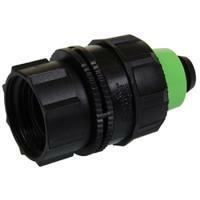 This female connector is designed for use with the Python No Spill Clean and Fill systems. 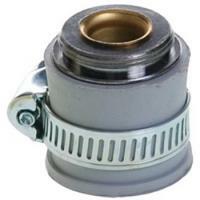 It replaces either of the two female connectors included with the system. 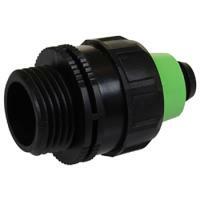 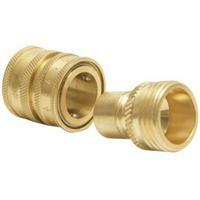 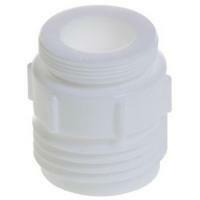 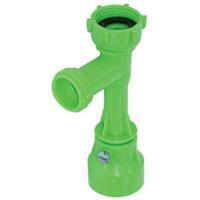 This male connector is designed for use with the Python No Spill Clean and Fill systems. 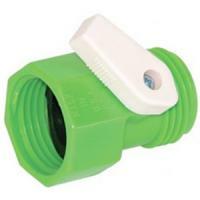 It replaces the male connector included with the system.